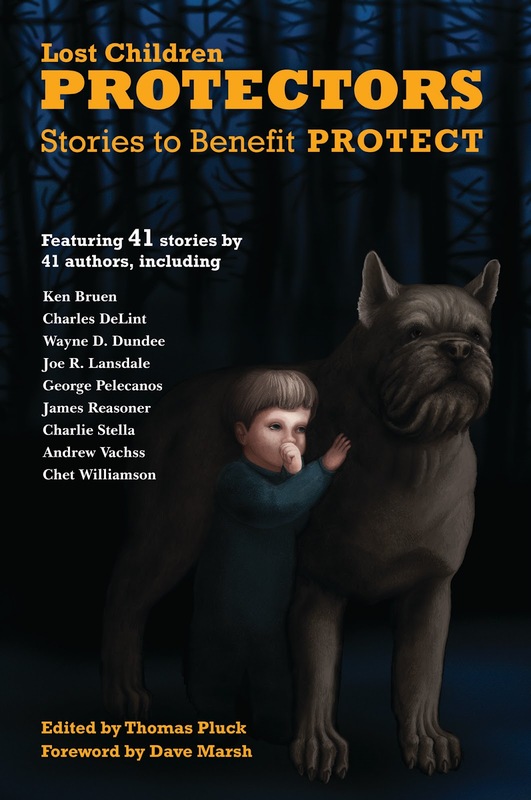 Protectors: Stories to Benefit Project PROTECT has a noble cause. One hundred percent of the proceeds from the book’s sales go to Project PROTECT, which lobbies “for legislation that protects children from physical, sexual, and emotional abuse.” According to PROTECT, here are some of its victories: “The Protect Our Children Act of 2008, which mandated that the Justice Department change course and design a new national nerve center for law enforcement to wage a war on child exploitation, the Hero to Hero program, which employs disabled veterans in the battle against child abuse, and Alicia’s Law.” The book features 41 writers and they’re all powerhouses. I can’t list them all, but James Reasoner and Joe Lansdale are here. 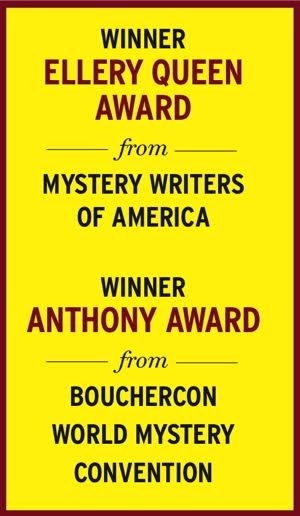 And Ken Bruen, George Pelecanos, Andrew Vachss, Chet Williamson, Ray Banks, Charles de Lint, Dave White, Keith Rawson, Richard Prosch, and on and on. Good stories for a good cause. You can’t go wrong.